It offers seating arrangement for 12 passengers. 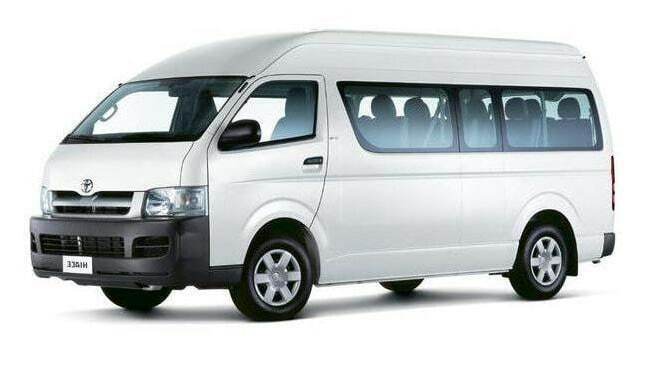 Toyota Commuter will suit every type of your travel requirement. This grandeur mode of transport makes your entry and exit talk of the night. We even tailor make the packages so as to suit your budget, needs, and taste. If any event on the charts, book the ride with us and inject luxury and expediency in your transfers. For any queries, you can email us at bookings@driveme2.com.